Laser light presents a non-invasive treatment option for patients with hair loss. 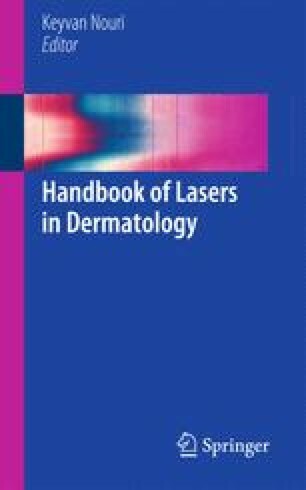 In this chapter, we examine data for the use of ultraviolet, fractionated, and low-level light therapy (LLLT) for the treatment of male and female pattern hair loss, as well as alopecia areata and cicatricial alopecias. Mechanisms for laser-induced hair growth include localized vasodilation and skin wounding. More data about ideal dosing and treatment parameters is still needed.